Of course the Hornet was launched in April 1930 so, strictly speaking, the early examples of this model were vintage cars! However, the Hornet and Hornet Special models are the most famous Wolseleys of this period. 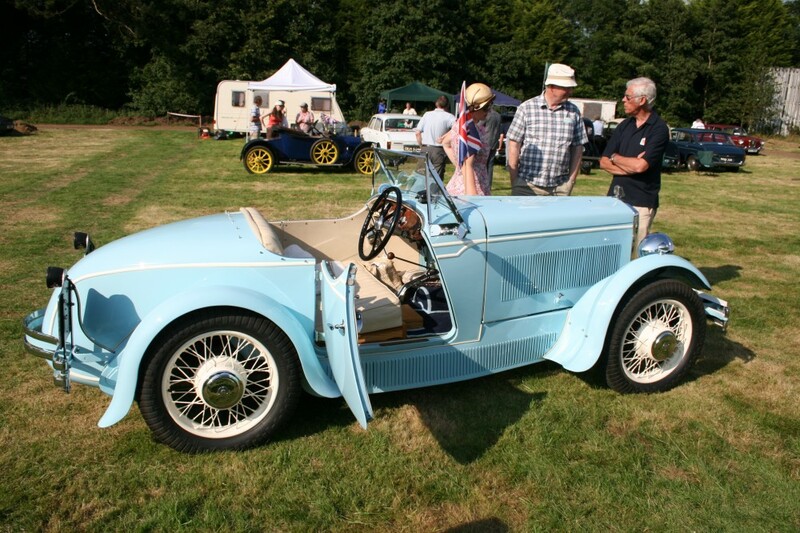 Read about Wolseleys in the 2011 VSCC races and speed events! Both models had overhead camshaft engines, but the 1932 Hornet had chain rather than shaft drive. Wolseley introduced their forward engine mounting with these models and illuminated radiator badge was new for 1933 (except for the Hornet Special which only lit up for 1934). On the other hand, the ‘back-to-front’ gearchange was on the way out. 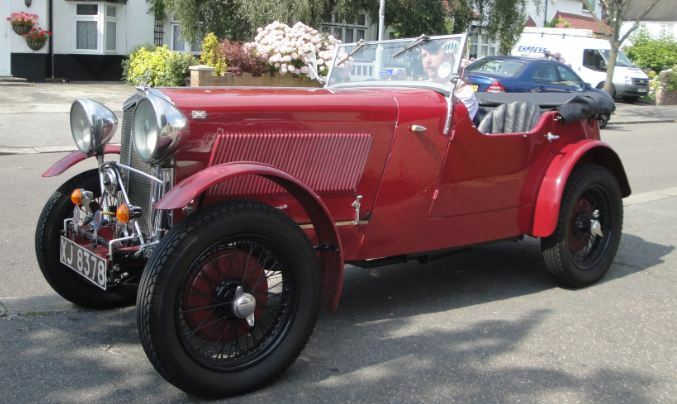 The Hornet acquired a synchromesh gearbox mid-way through the 1933 season and freewheel in 1934. 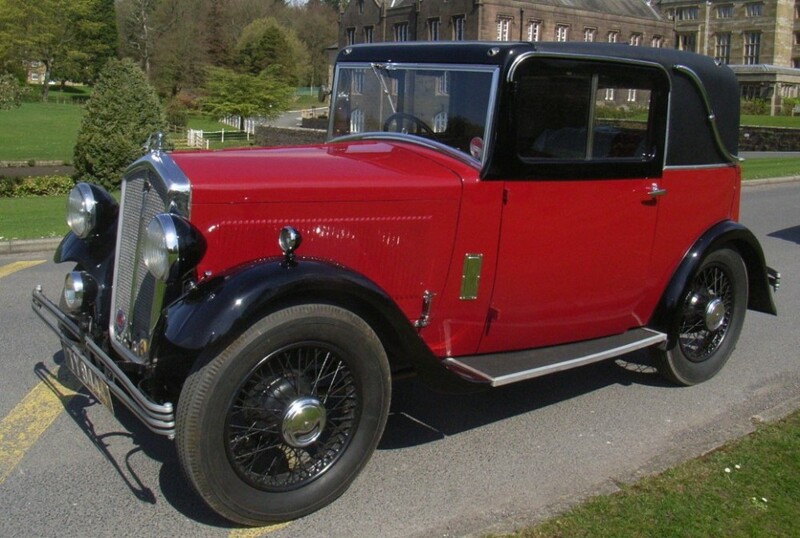 The Wolseley Hornet (saloon) became the New Hornet in 1934-35, and was also sold as the Wolseley Twelve and the New Twelve, prior to becoming a Fourteen with an enlarged 1604cc engine. It appears that in the past, there have at times been difficulties in deciding what is a Hornet and what is a Hornet Special. 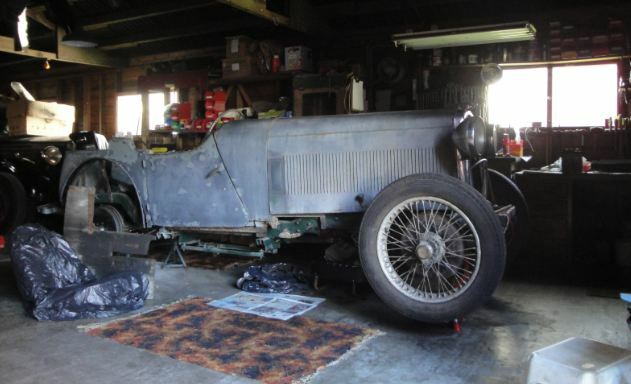 Of course, not every Hornet with a special body is a Hornet Special; many of the 1930-1932 period cars were fitted with special bodies when new or nearly new, and for the 1932 season, Wolseley offered a standard Hornet ‘chassis supplied to coachbuilders’ for special bodywork. This was still not the real Hornet Special which happened mid-way through the 1932 season. The Hornet Special always had two carburettors, and most of them are likely to have had centre-lock wire wheels although the Special was also offered with bolt-on wire wheels. The standard Hornet had but a single carburettor, and bolt-on wheels.